One of the many additions that appear on Android 5.0 Lollipop is a handy menu that lets users correct for or simulate different types of color blindness. 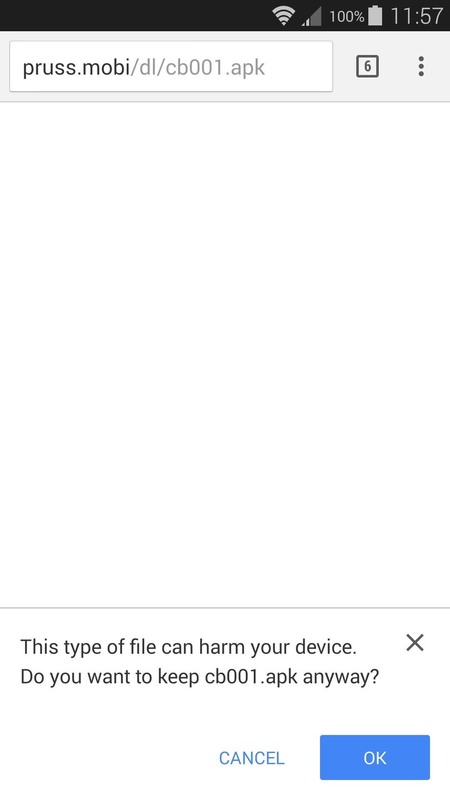 While Google didn't flip the switch on this new feature until Lollipop was released, it turns out they had been working on it for quite some time. 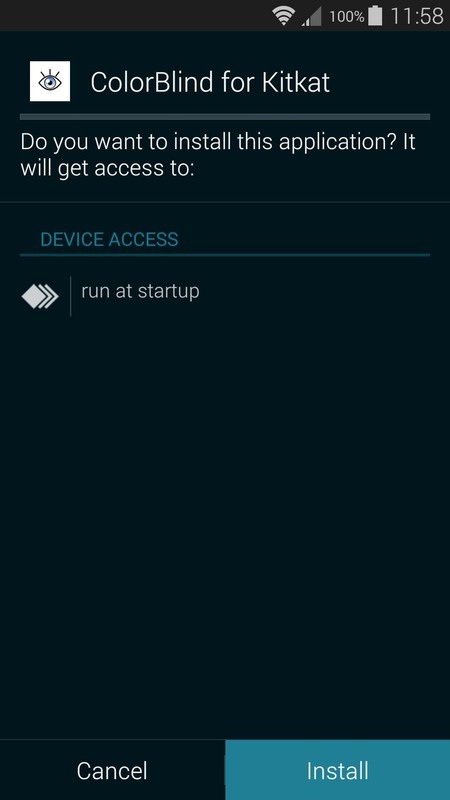 Developer arpruss discovered an early build of this new feature hidden deep in Android 4.4 KitKat's code, then quickly set about the task of making an app to enable it. 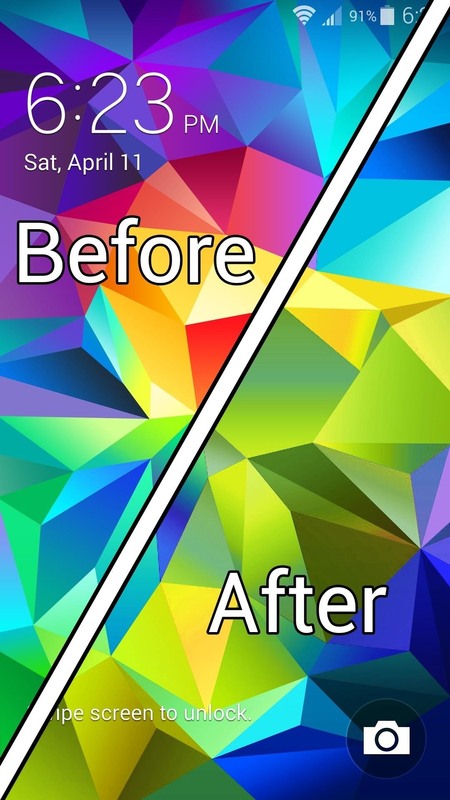 So if you suffer from color blindness, this app may very well solve many issues with your Android KitKat device. 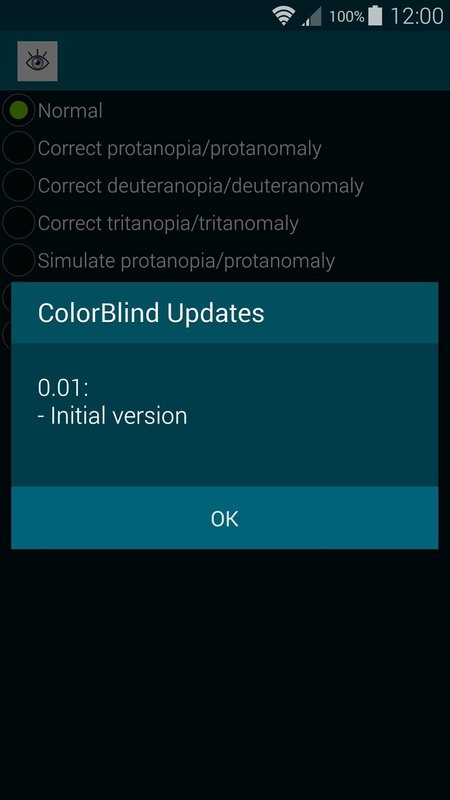 The app that will enable Lollipop's color blindness options on your KitKat device is called ColorBlind for KitKat, but it is not available on the Google Play Store. As such, it will need to be sideloaded. 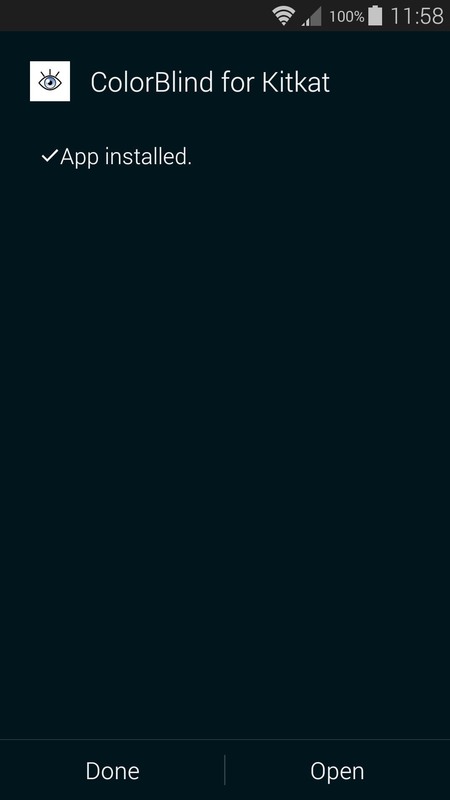 Start by pointing your device's web browser to this link to download a copy of the APK installer file. 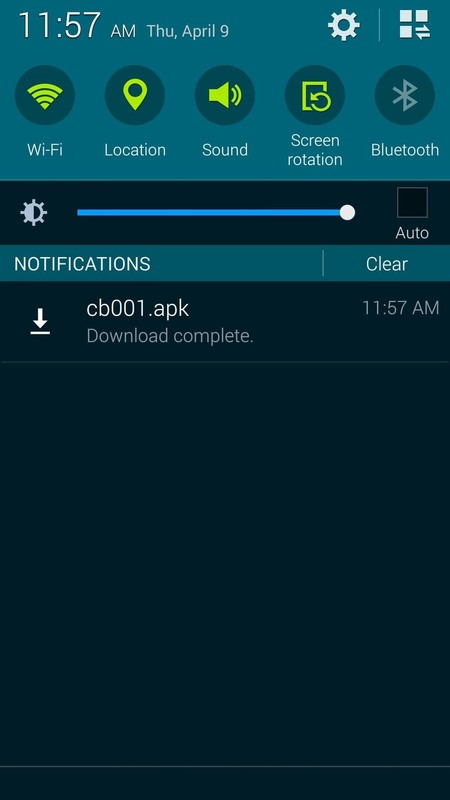 When the APK has successfully saved to your device, tap the Download complete notification to launch it. From here, press "Install," and when that's finished, tap "Open." 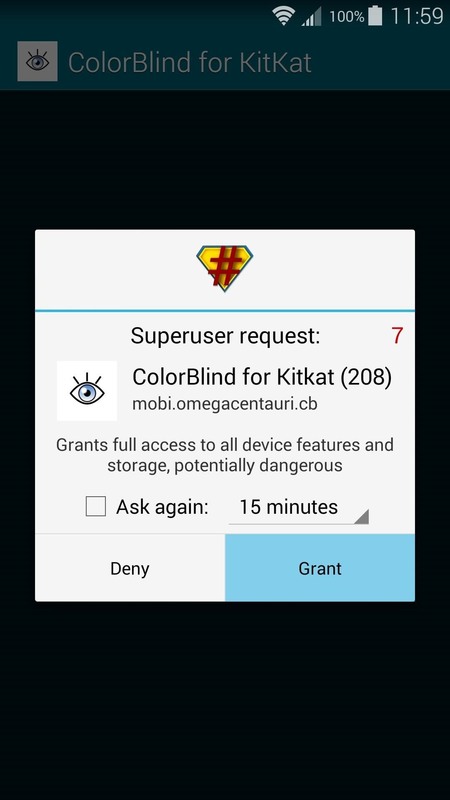 Immediately after launching ColorBlind for KitKat, the app will ask for Superuser access, so tap "Grant" on the popup. After that, press "OK" to dismiss the changelog. From here, the interface is rather simple. There are 3 types of color blindness that can be adjusted for, then beneath that, all 3 can be simulated for normal-sighted folks. So select the type of color blindness that you'd like to correct for or simulate, then the colors on your screen will be adjusted accordingly. 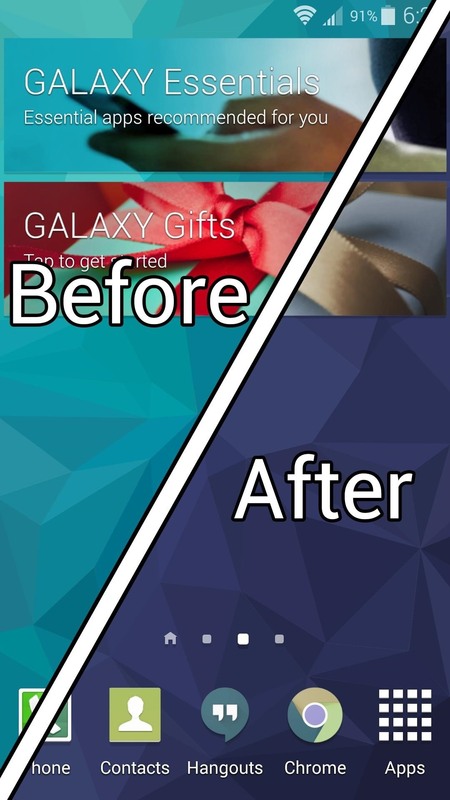 The screen's coloring will be changed to accommodate color blindness, and this effect will be visible when using any app. 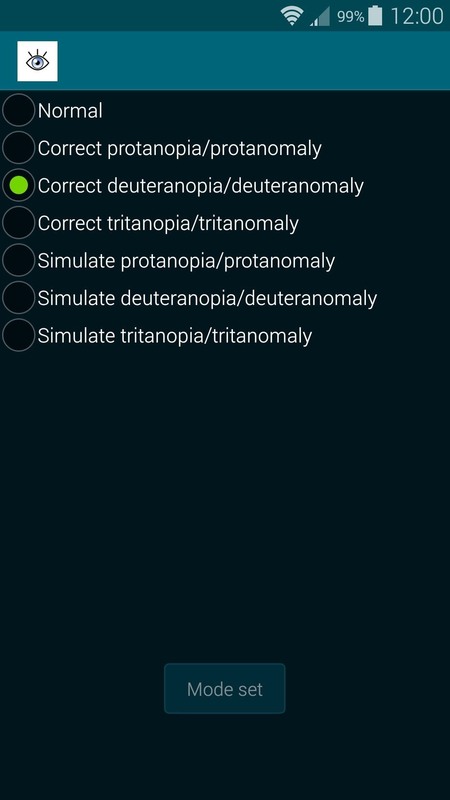 Does this app make using your smartphone with a color blindness condition easier? Let us know in the comment section below, or drop us a line on Android Hacks' Facebook or Twitter, or Gadget Hacks' Facebook, Google+, or Twitter.